Thinking about a metal roof? If so, you are not alone. A long list of benefits including durability and savings on your homeowners insurance policy have made medal roofs an increasingly popular choice. Metal roofing comes in a variety of styles and colors. This product can come in sheets or tiles that have many different architectural designs. Snap Construction carries all major manufactures of metal roofing and can educate you on today’s current offerings. Since metal roofing is a relatively new product, you need to make sure you pick the right contractor to get the job done. 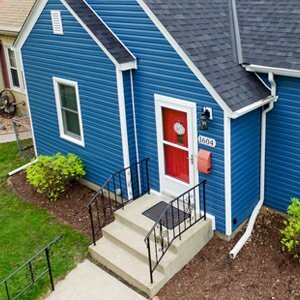 Underlayment and flashing issues have become a problem with installers that don’t understand the unique properties and installation techniques necessary for metal roofs. Metal doesn’t breathe the same as traditional roofing products, and they can expand and contract at a different rate than traditional roofs. If the seams are not properly aligned this can cause water infiltration. But rest assured, the experts at Snap Construction have the experience and knowledge you need to get the job done. Call the professionals at Snap Construction today to get a free design and quote. We can educate you on the current offers along with the newest technology. 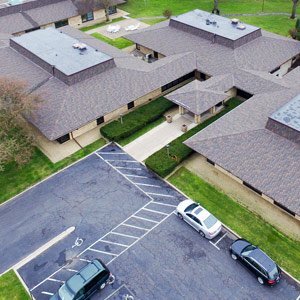 Click here for more info on Rubber Roofing Installation and Replacement.